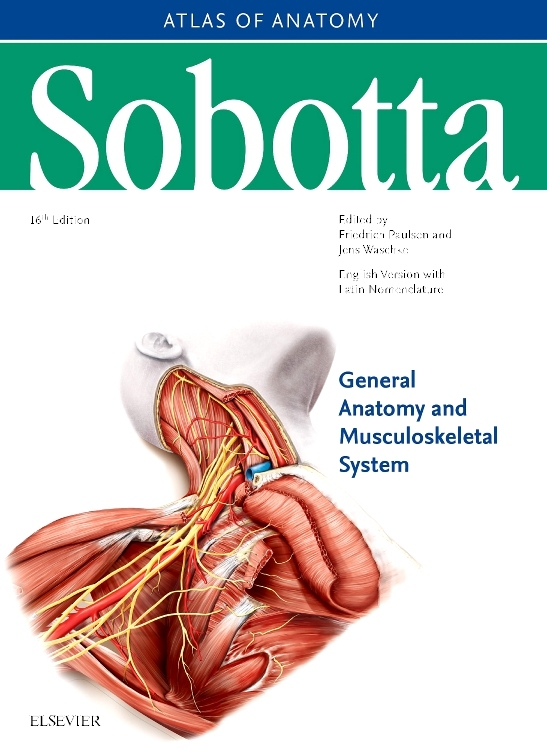 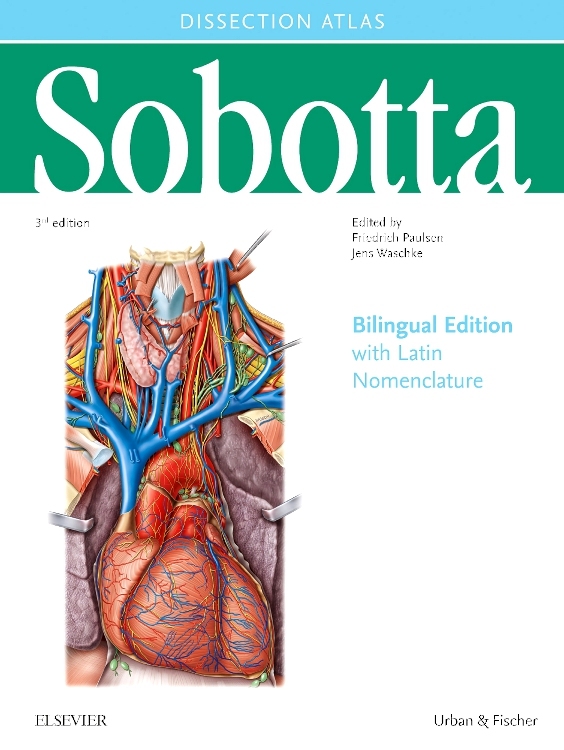 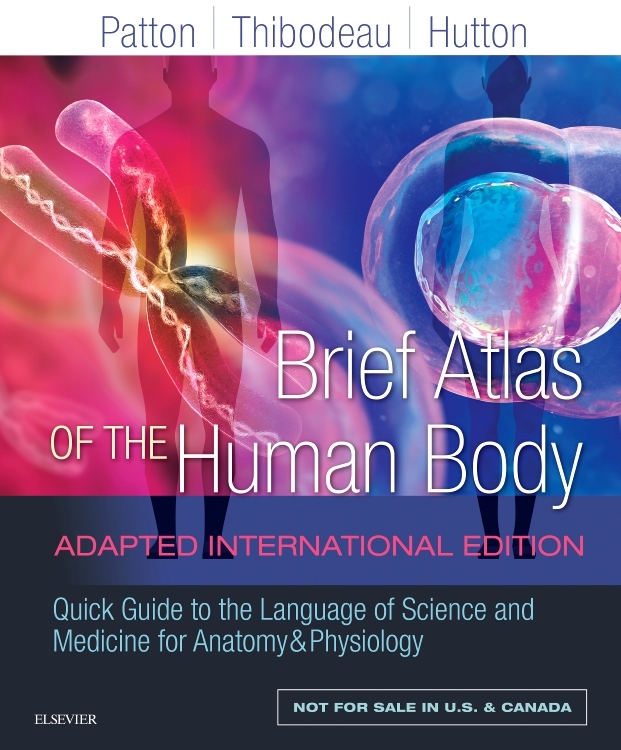 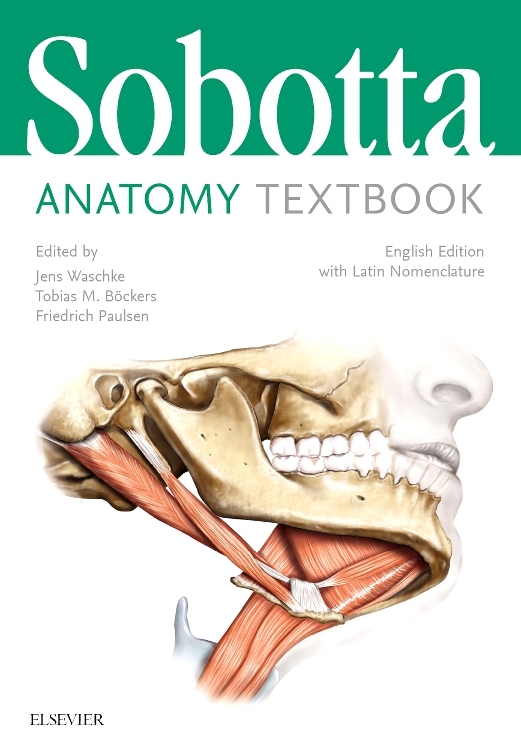 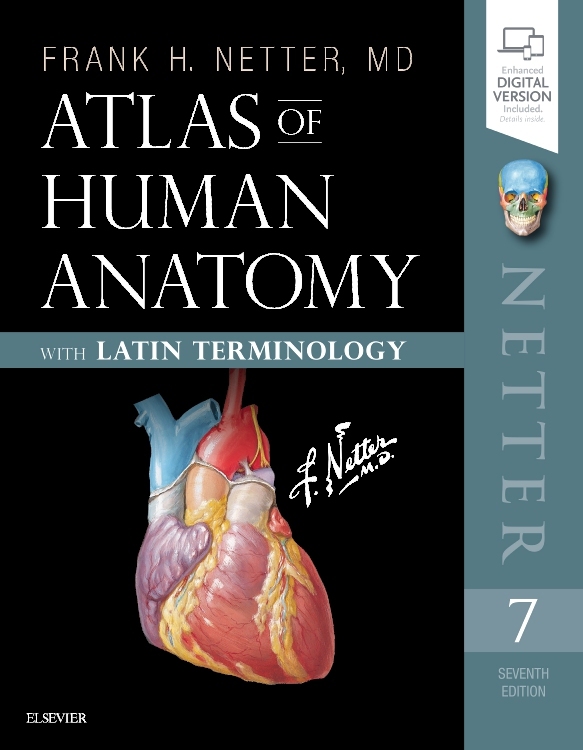 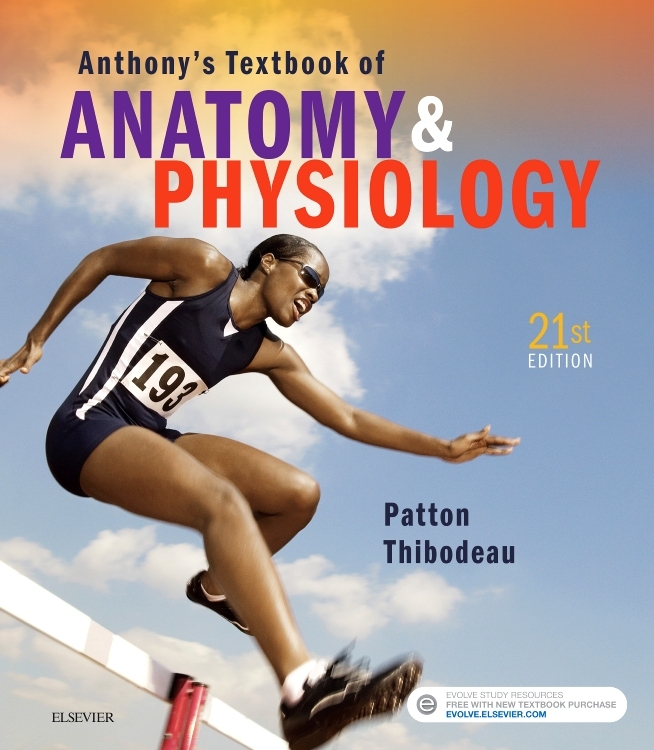 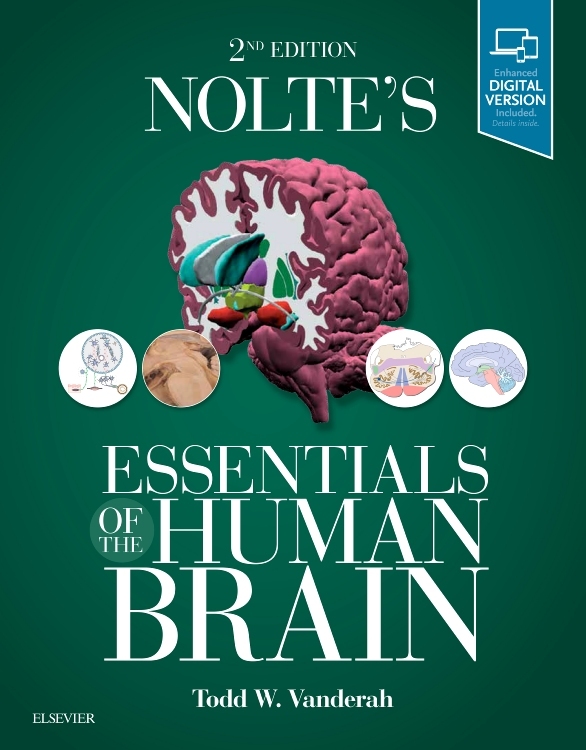 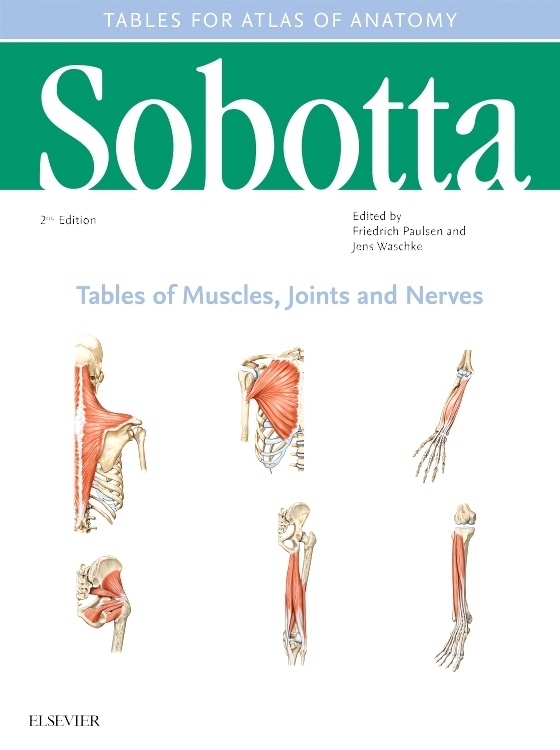 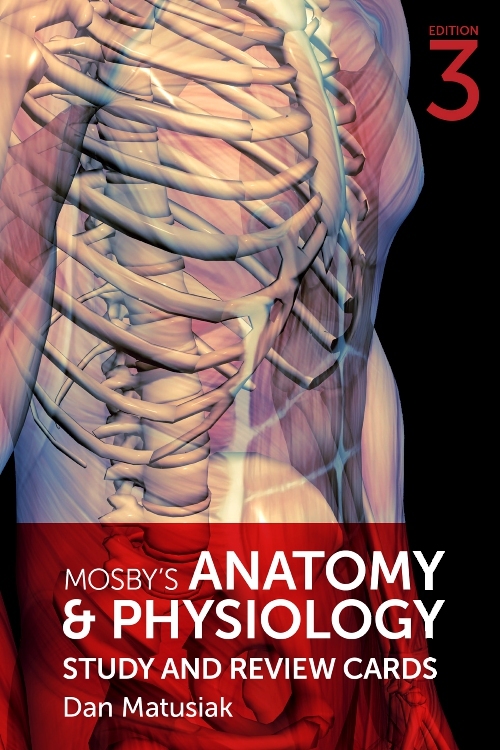 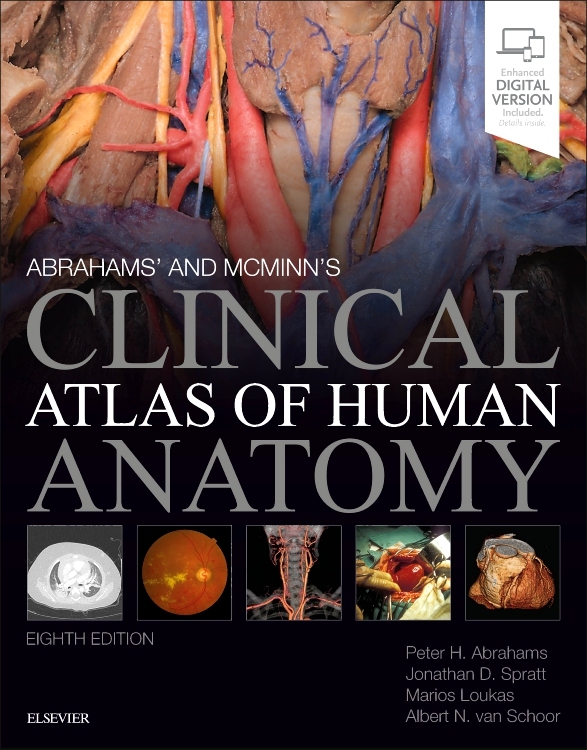 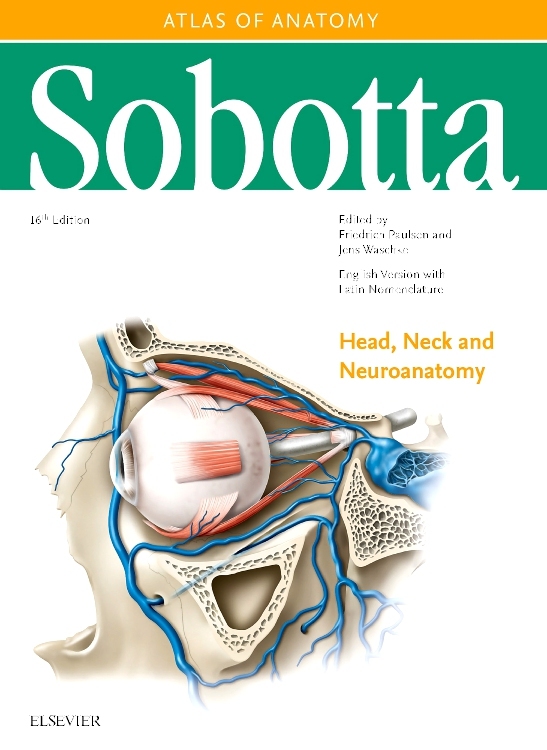 Volume 2 of the Sobotta Atlas introduces students and professionals alike to the human body’s Internal Organs, providing in-depth anatomical illustrations granting fascinating insights. 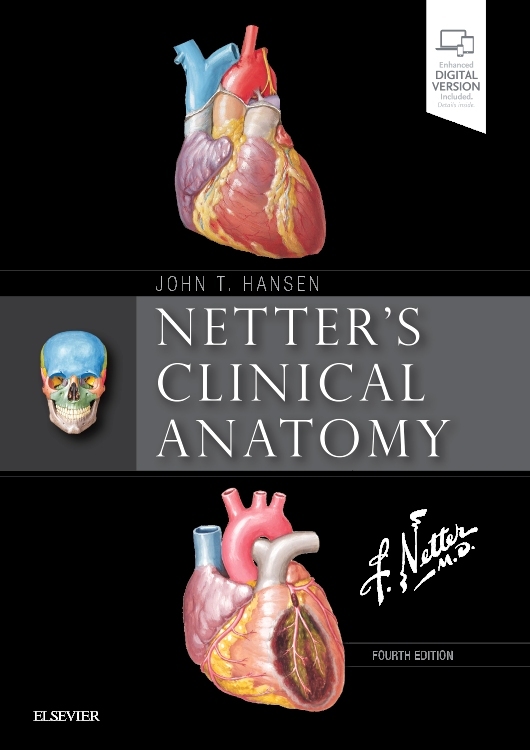 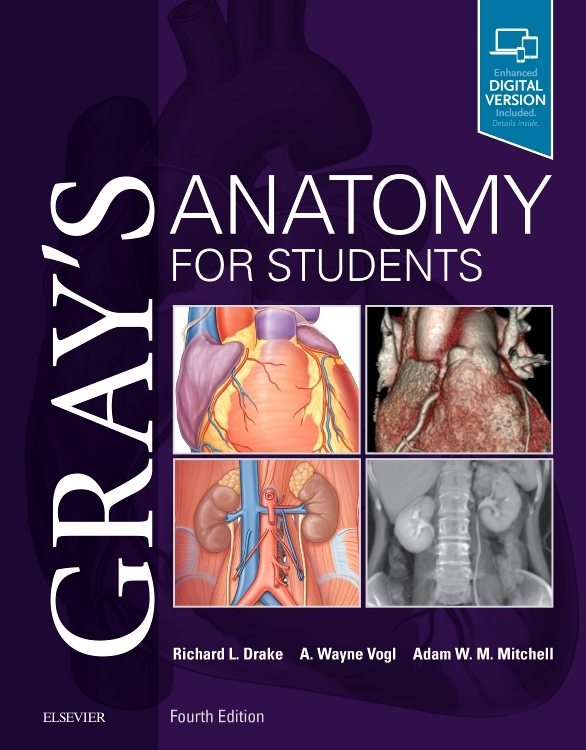 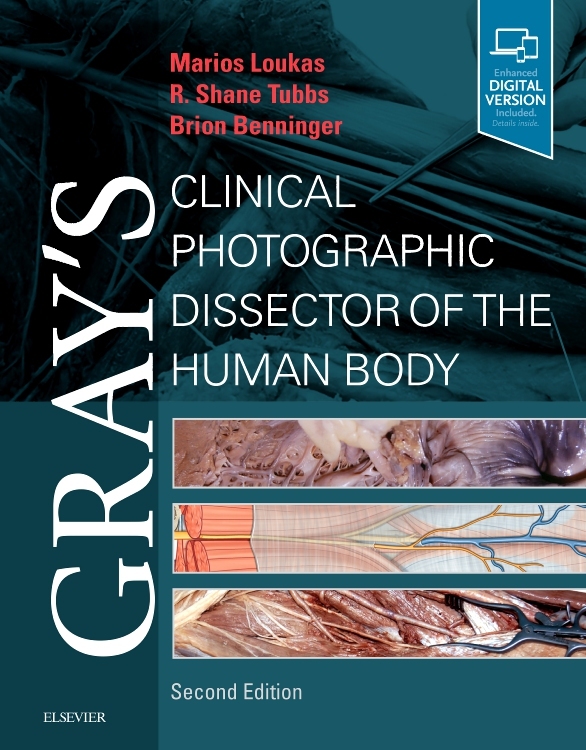 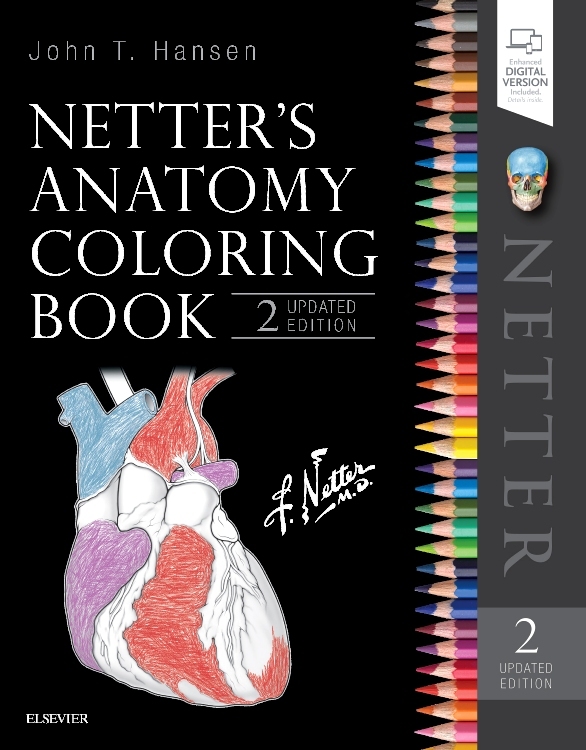 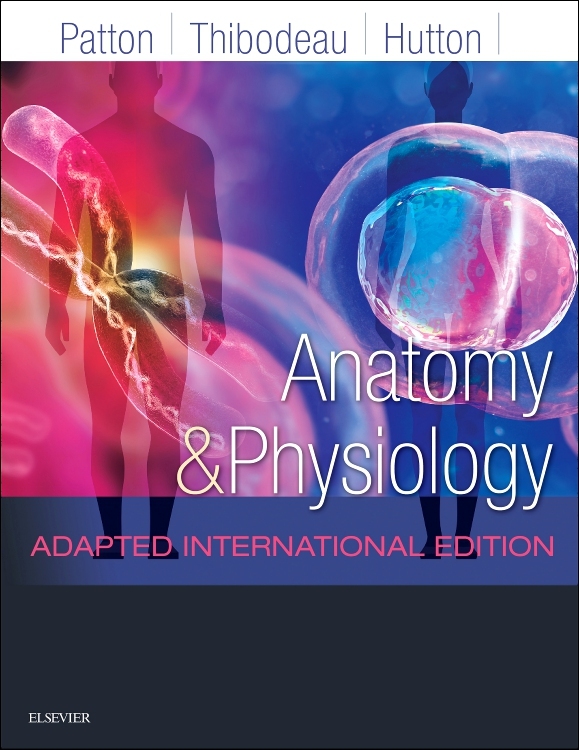 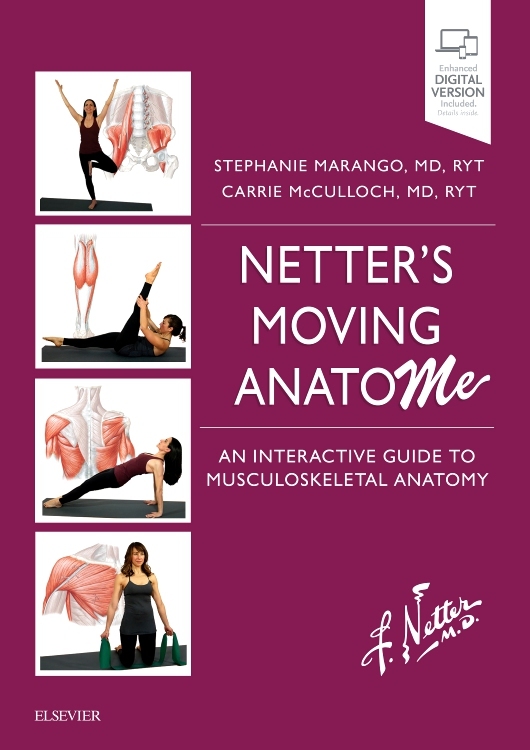 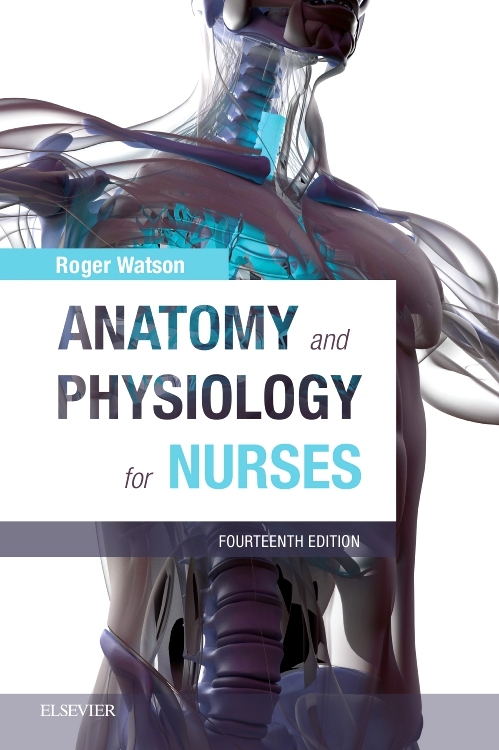 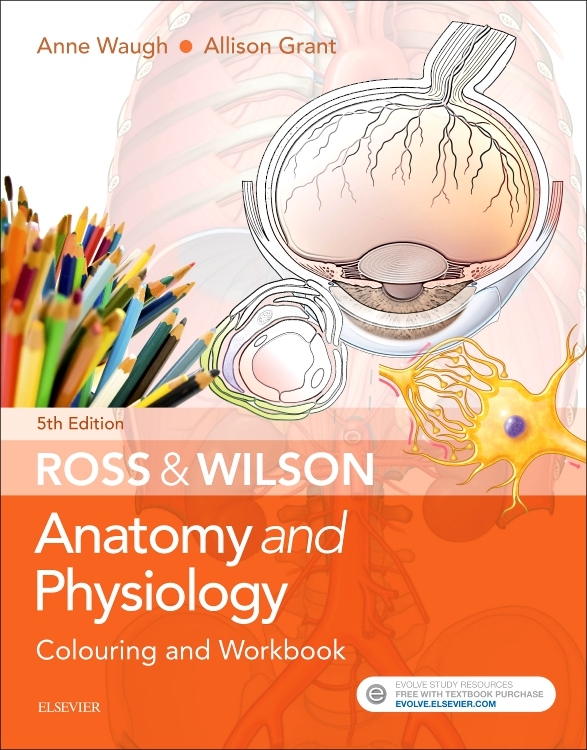 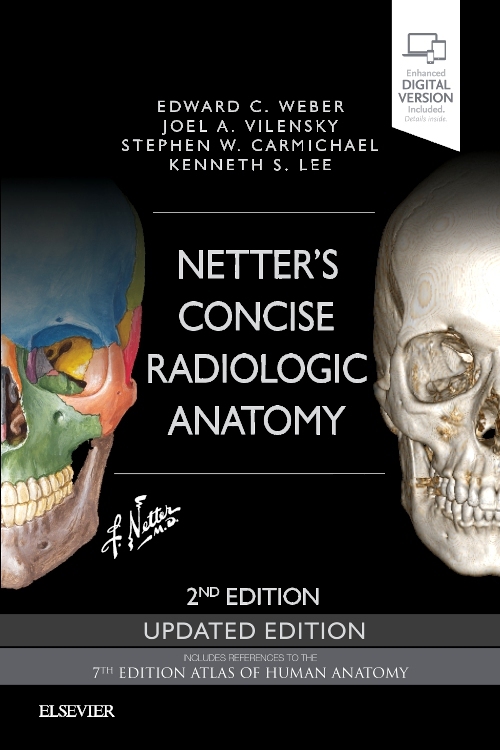 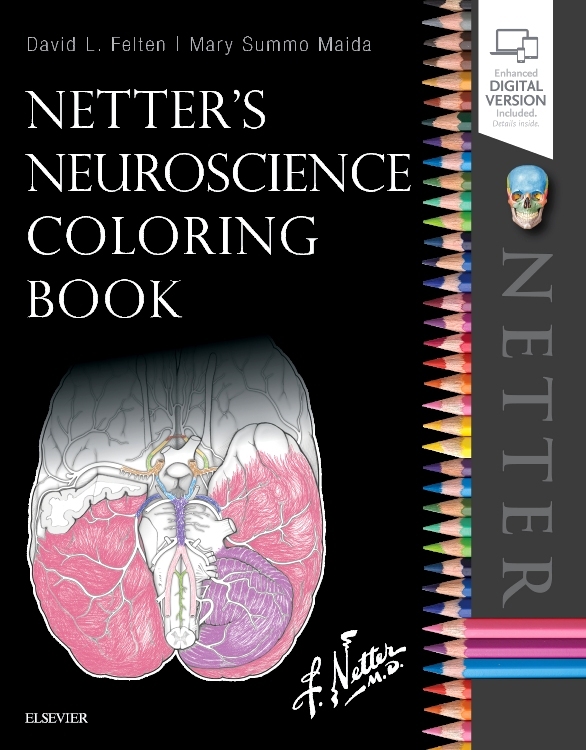 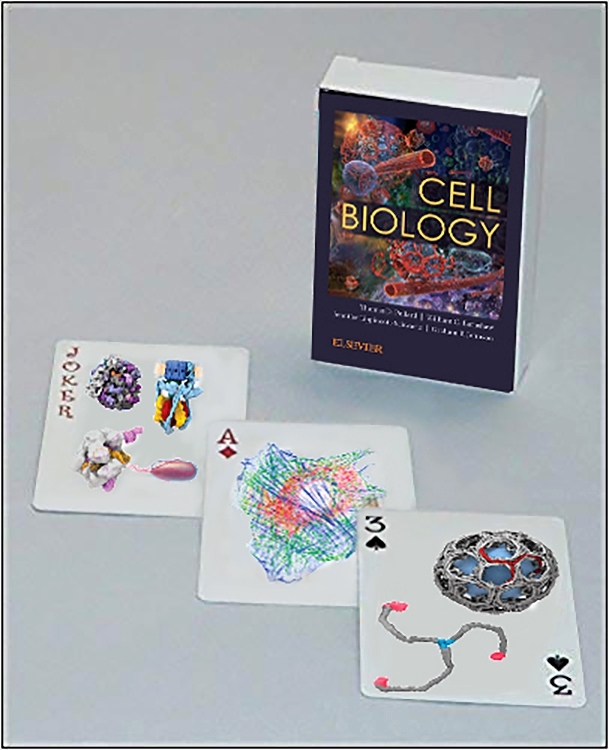 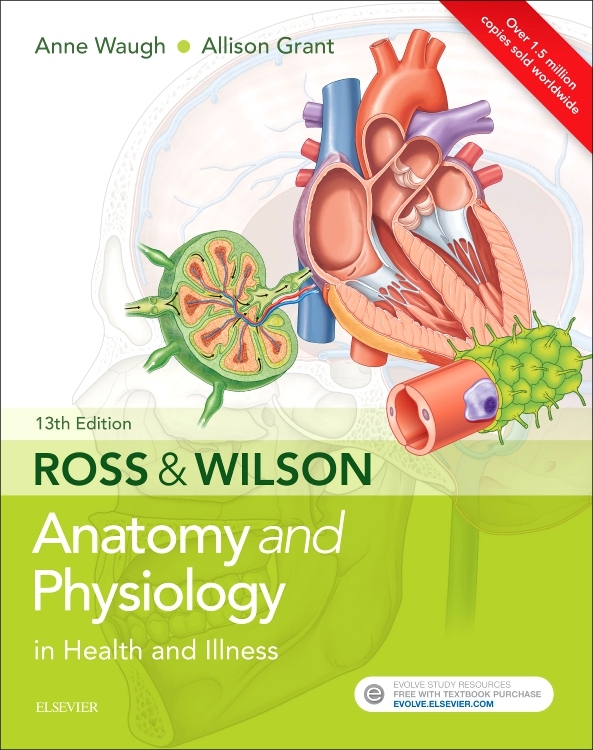 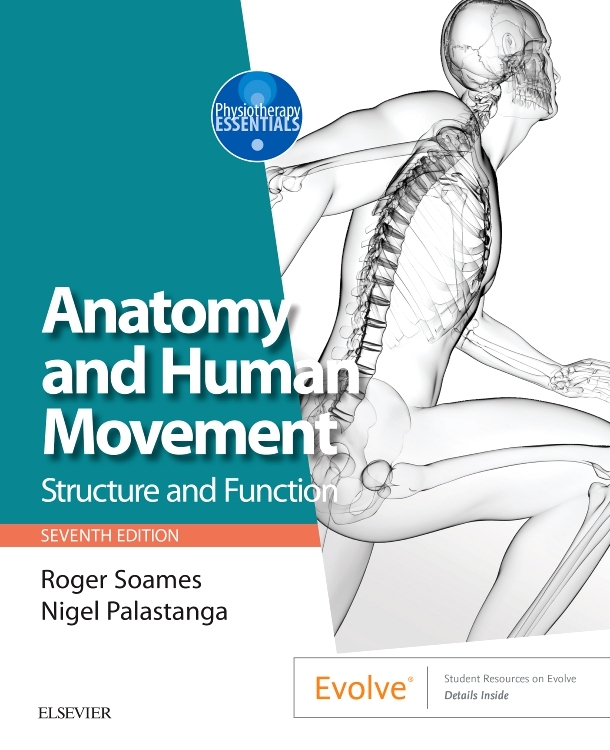 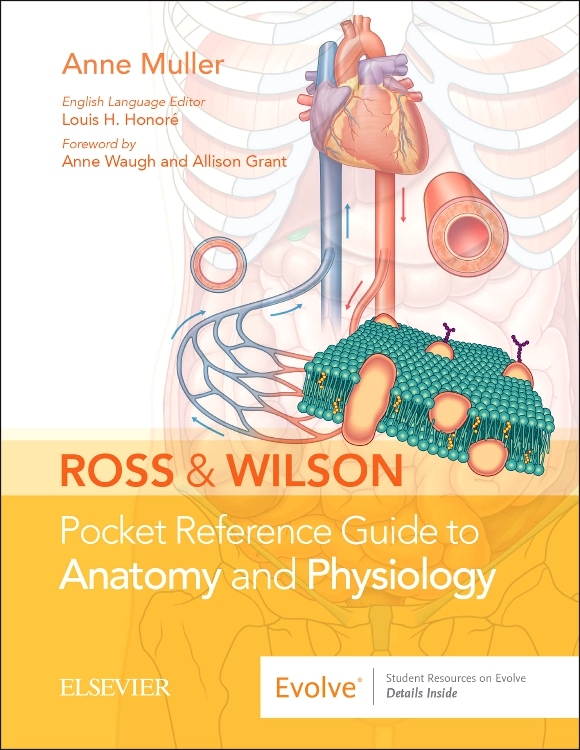 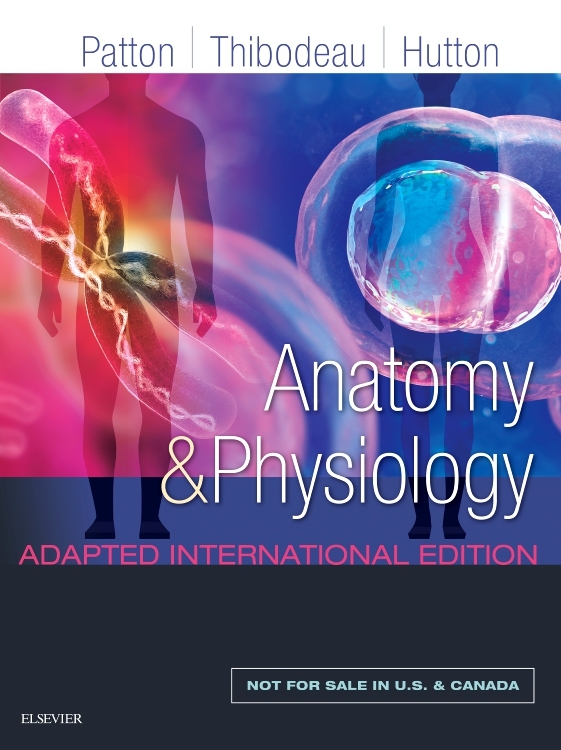 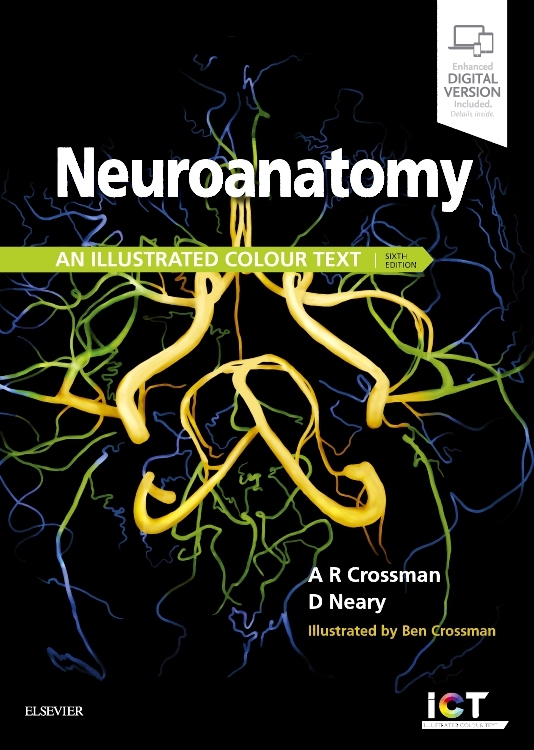 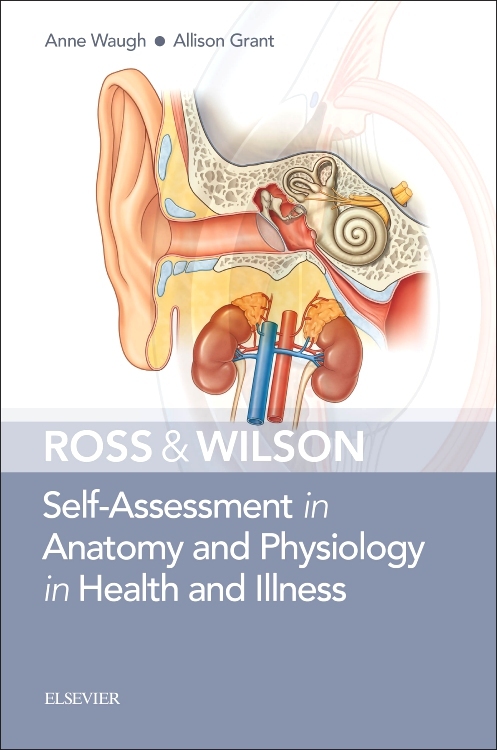 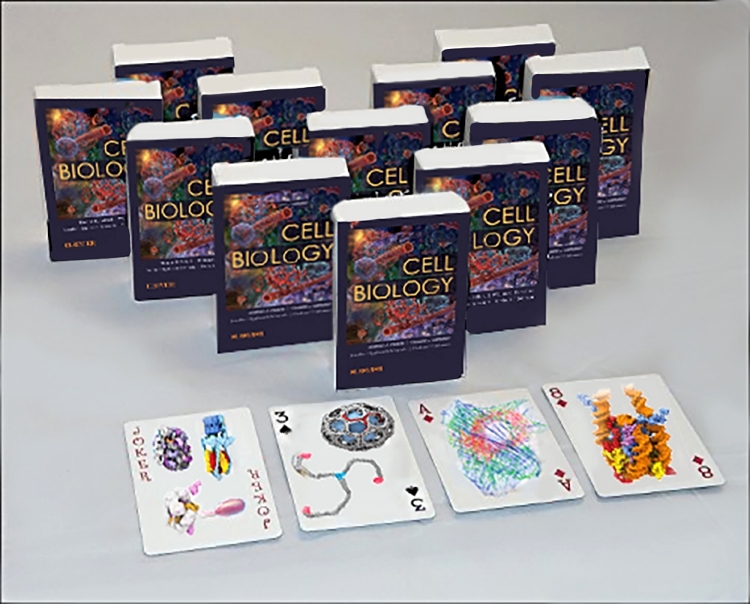 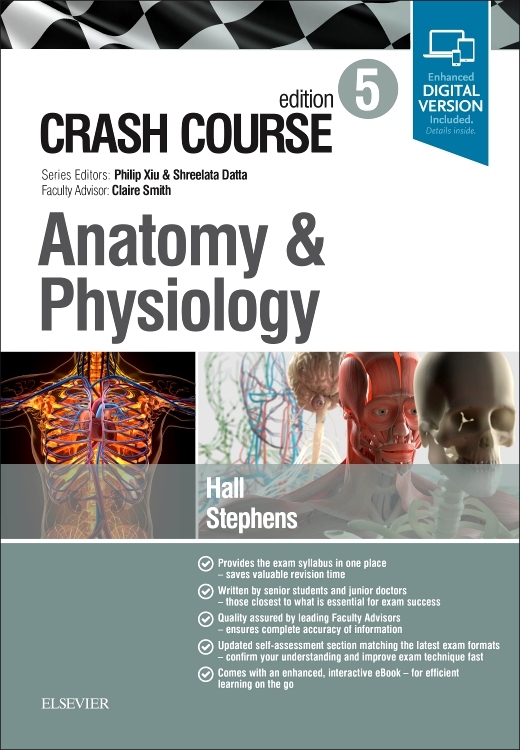 Due to completely new anatomical illustrations focusing in-depth on Inner Organs Vol.2 provides insights to specialists, e.g. 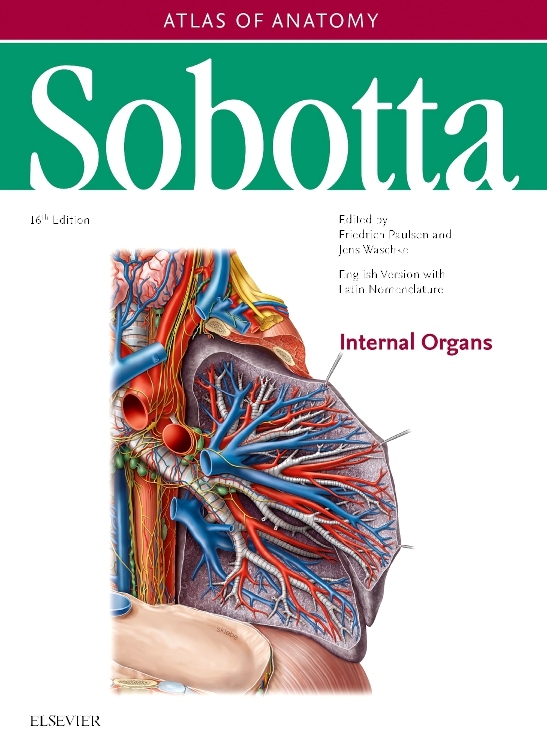 Inner Medicine, Gastroenterologist.